Aura Photo & interp, CD at Good Journeys July 25th! This weekend, Saturday 11th & Sunday 12th . 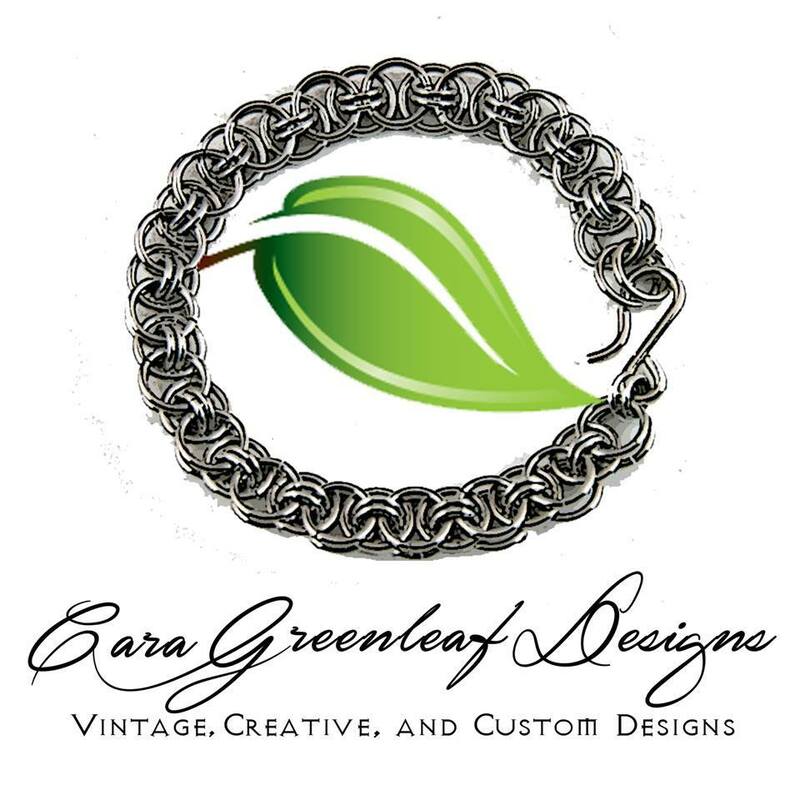 CD’s Meet-the-Artist event – featuring Cara Greenleaf! 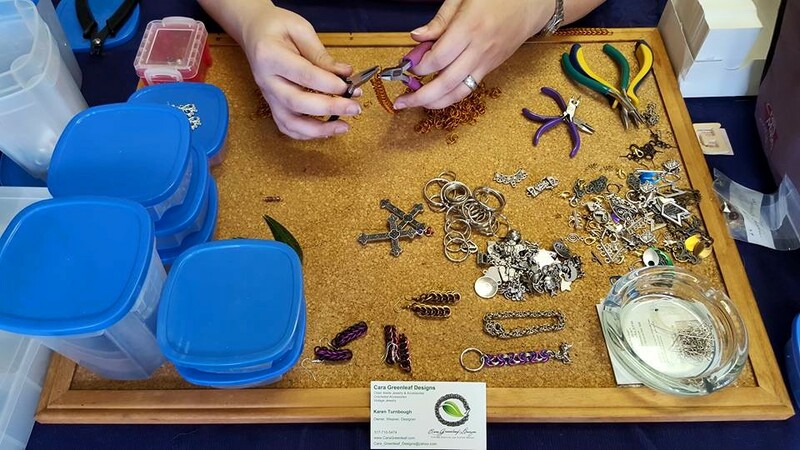 Come see her work her magic and turn mere components into magnificent pieces of jewelry. 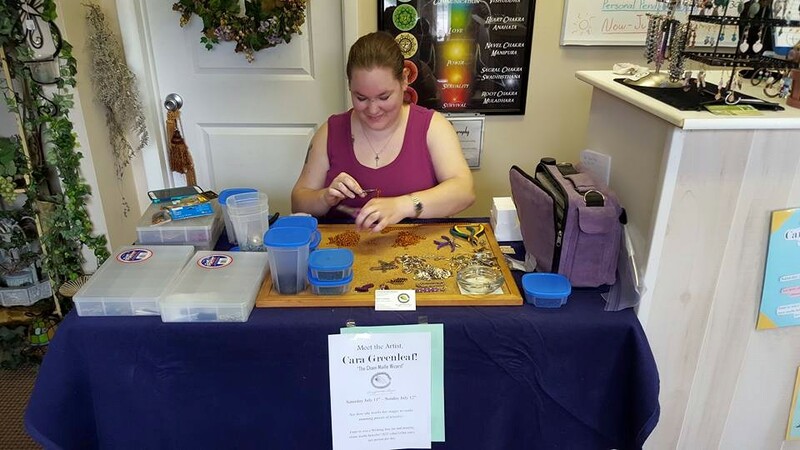 As an added bonus, you can enter to win one of her Wishing Star Jars and a stretchy bracelet, color of winner’s choosing. (That’s a whopping $35.00 value!) 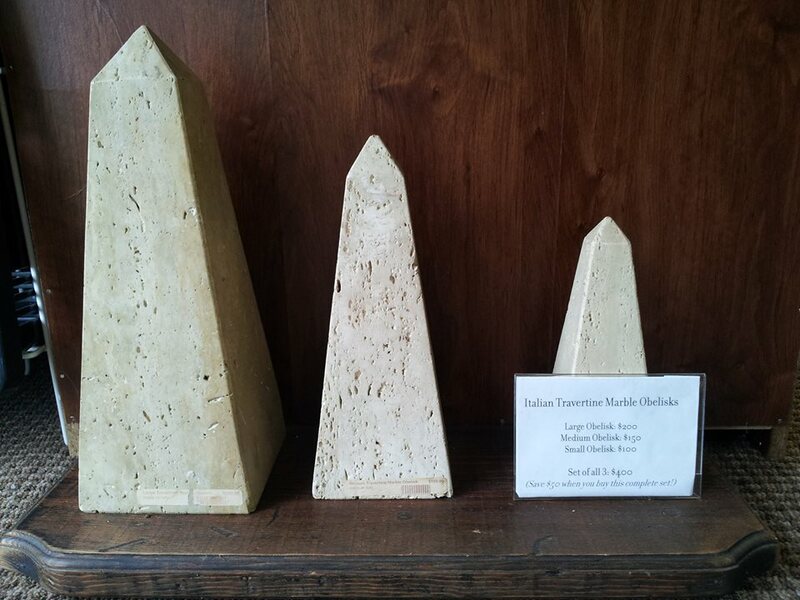 One ticket per person per day is allowed in the drawing, so come support a local artist, make some wishes, and hope they come true! 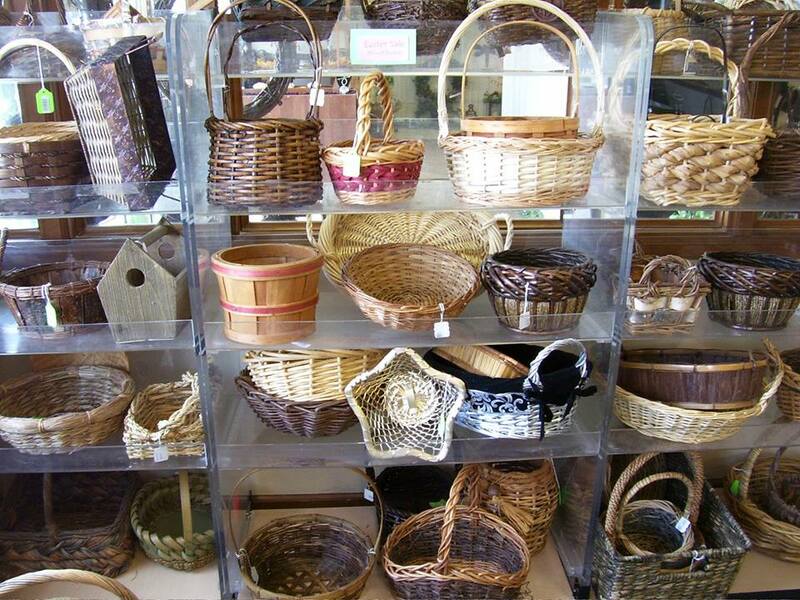 Store-wide Summer Sale! 20% all items! It’s a Celestial Dawning special update! 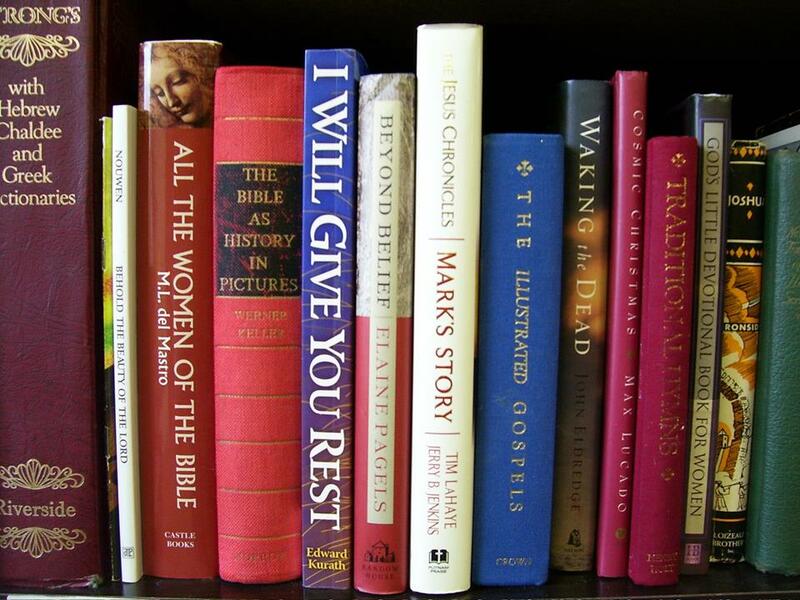 From now until Sunday, July 5th we’re having a store-wide summer sale! 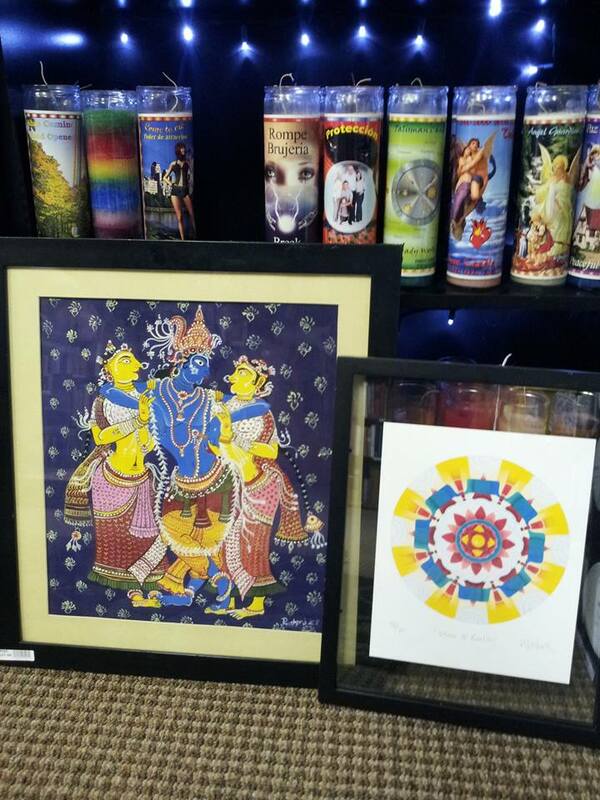 20% off all store merchandise, not including aura photography, readings, or other services. In addition, rather than just 20% off, we have a consignor-approved 30% off special items around the store, including the 22 lb. 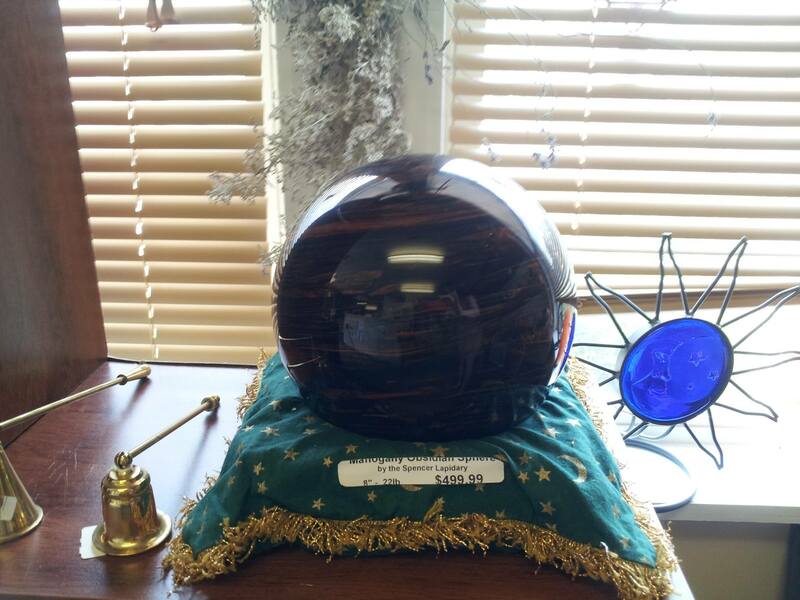 mahogany obsidian sphere from the Spencer Lapidary, the Italian Travertine marble obelisks, framed Hindu and mandala art, prayer bell, and a special bone box for the safekeeping of all your treasures. Drop by the store sometime in the next week to take advantage of this limited-time offer. Hope to see you soon! Aura Photo & interp, CD at Good Journeys June 27th! 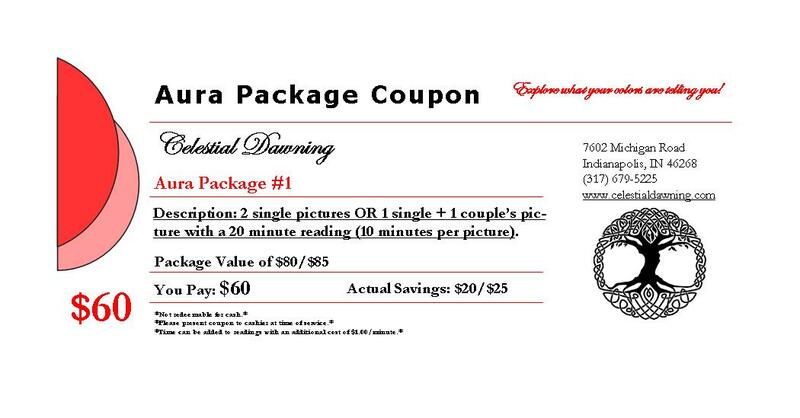 Aura Photo & interp, CD at Good Journeys May 23rd! 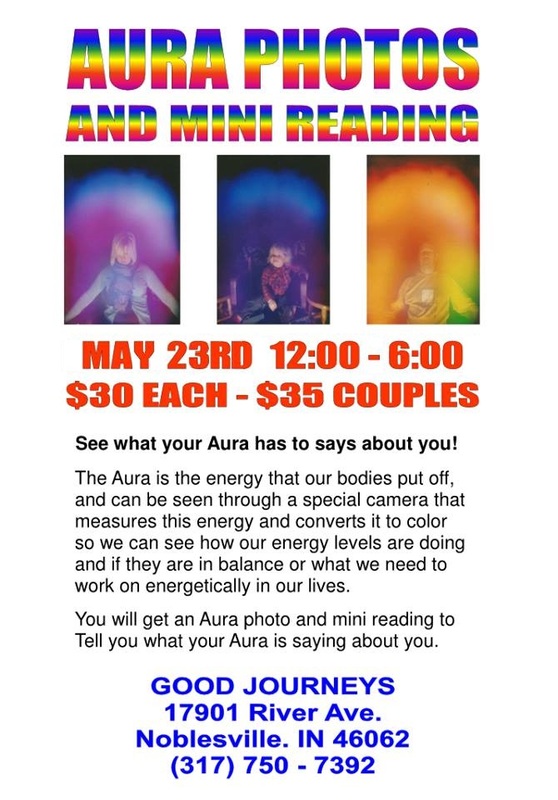 Come see us and get your Aura Photo & interpretation by the Radiant Rachel Weinrich-Baker at Good Journeys this Saturday, May 23rd! 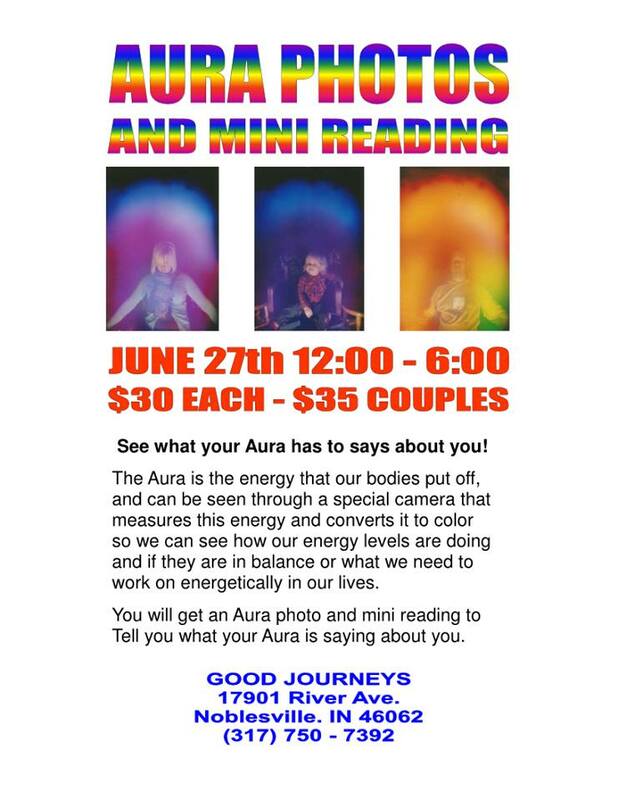 We will be bringing our Aura Camera and visiting our good friends Jeff and Mary at Good Journeys this weekend. 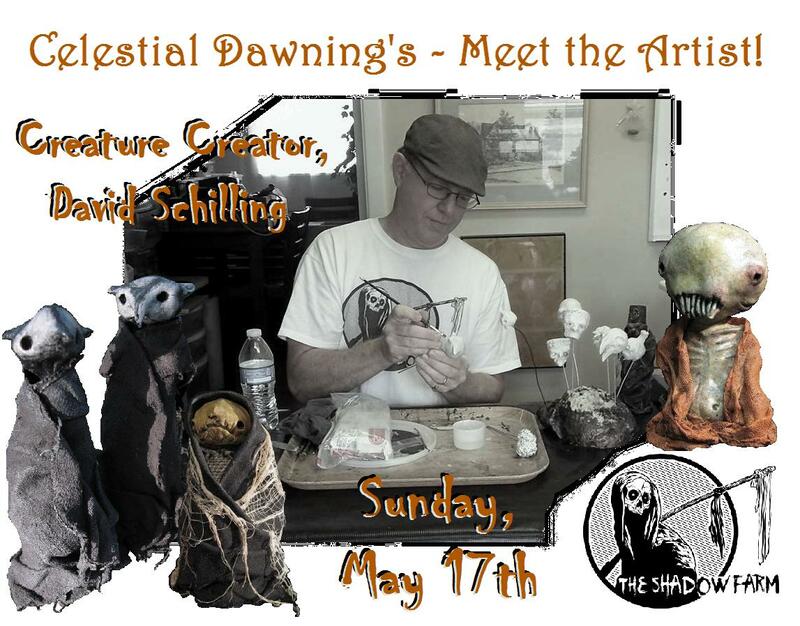 Meet The Artist – David Schilling, The Shadow Farm. 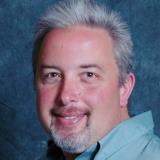 Meet the Creature Creator himself! 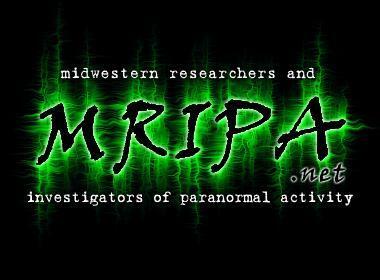 The creator of the mysterious creatures of the Shadow Farm……..David Schilling. These Unique Creatures not found anywhere else. Brings back childhood memories of the fantastic, or perhaps even for some, the things born of Nightmares. 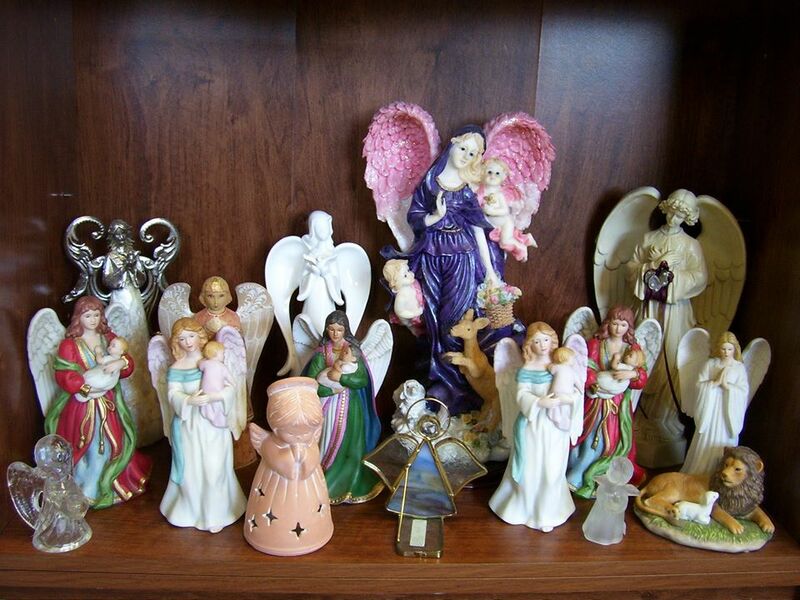 David’s creative works range from magnets, jar creatures, figurines, and animated marvels. Please visit David at Celestial Dawning on Sunday, May 17th for another day of a definite unique Creature Feature Fun! Aura Photo & interp, CD at Good Journeys Mar. 28th! 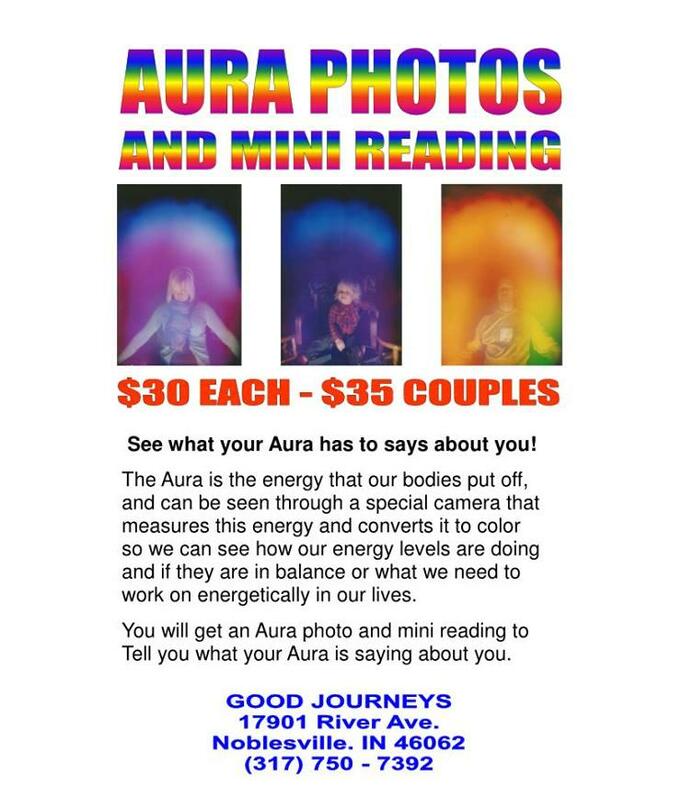 Come see us and get your Aura Photo & interpretation by the Radiant Rachel Weinrich-Baker at Good Journeys March 28th! 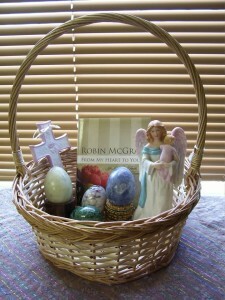 For anyone interested in using Tarot cards the hardest part initially is interpreting them. This class will help you learn the basics of each cards meaning, the suits meaning, and to read basic questions using a variety of layouts. RSVP preferred, walk-ins welcome! Please call 317-679-5225 to reserve your spot. Cost for class is $50/person. 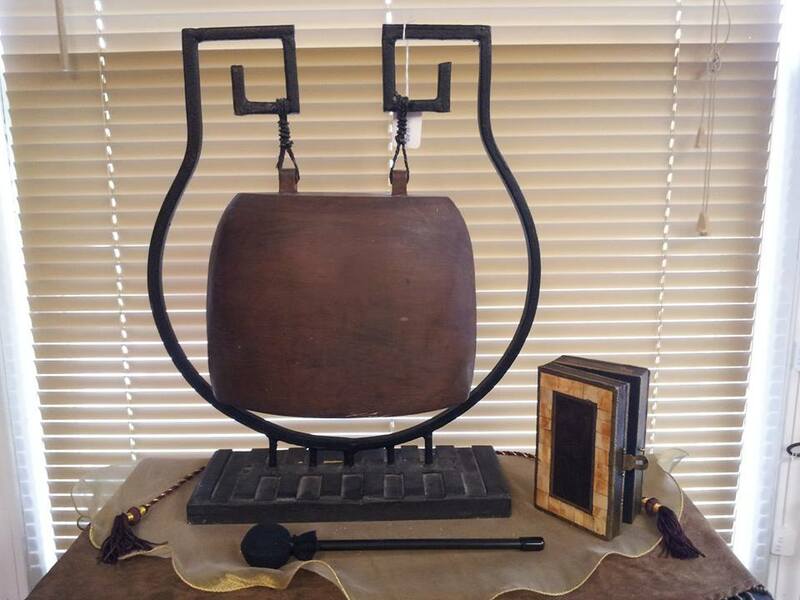 Class will be held at Celestial Dawning: 7602 Michigan Road, Indianapolis, IN 46268 on April 26, 2015 at 1:00 p.m. – 6:00 p.m.
Easter Specials! 20% off select items! 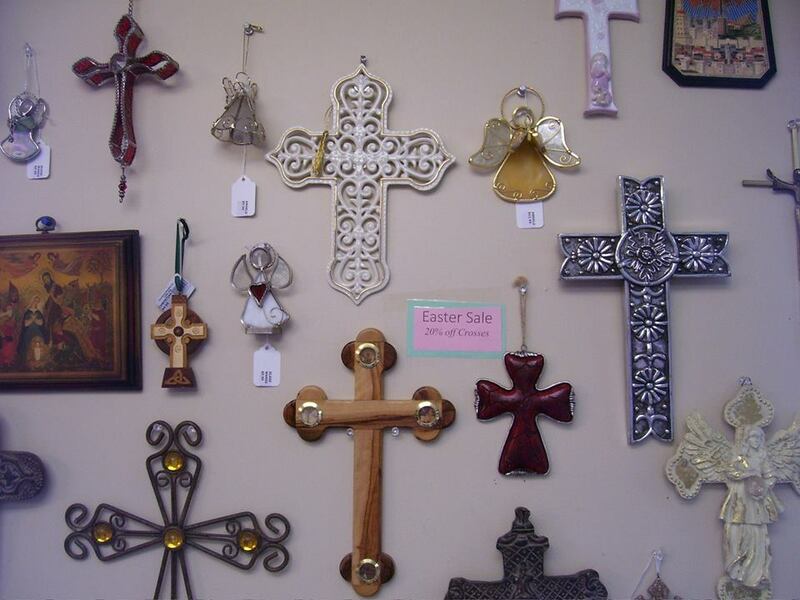 Salutations everyone~ This is just a friendly announcement that from now to Easter Sunday, inclusive, Celestial Dawning is having a 20% off sale on all our holiday related items. 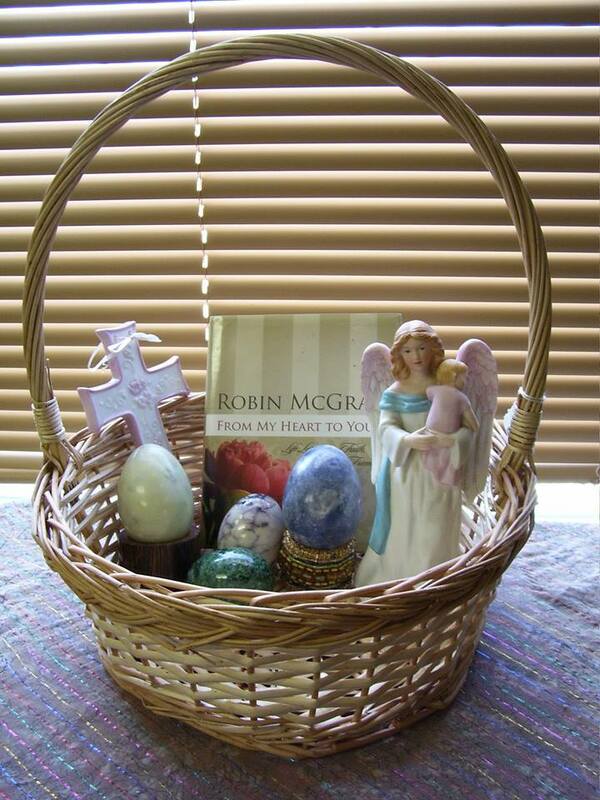 Angels, crosses, baskets, stone eggs, and Christian literature have been marked down for the special occasion. 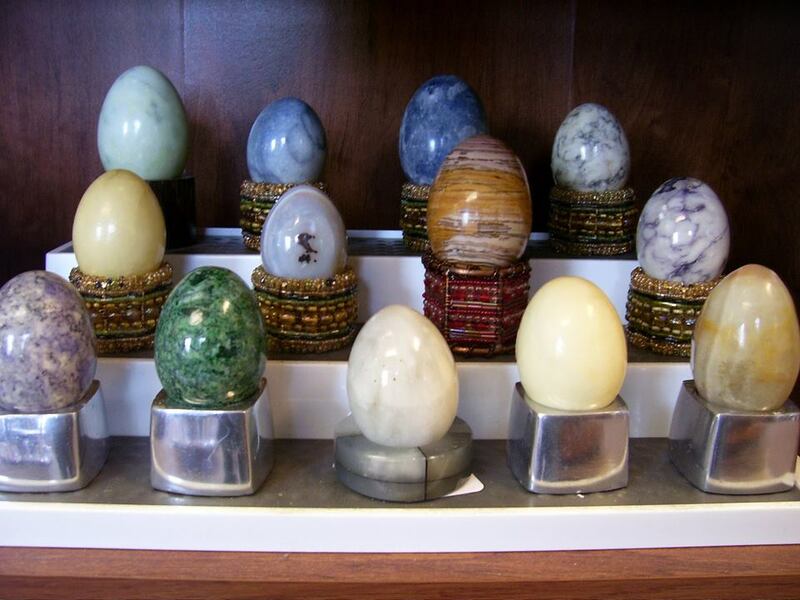 If you’re looking for gift or other ways to celebrate, feel free to stop by the store and see if you get inspired! Don’t forget about the great aura picture packages that Celestial Dawning offers. They come in handy as a great gift idea, friends day out, birthdays, family ‘spiritual’ portrait, or any other occasion or even for no special reason. 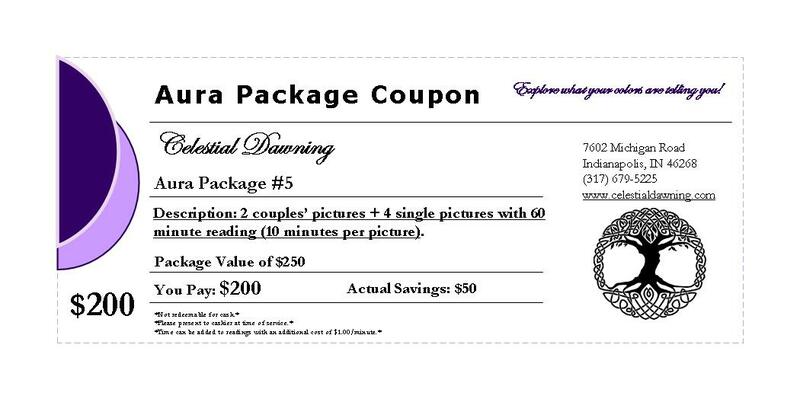 Take advantage of these specials! 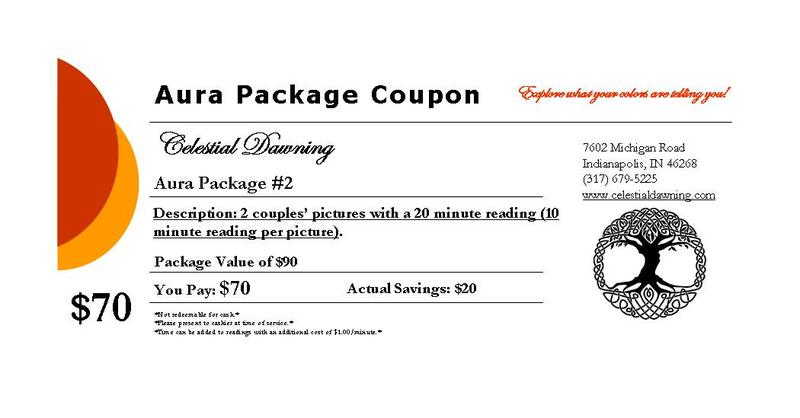 Please present coupon to cashier prior to service.